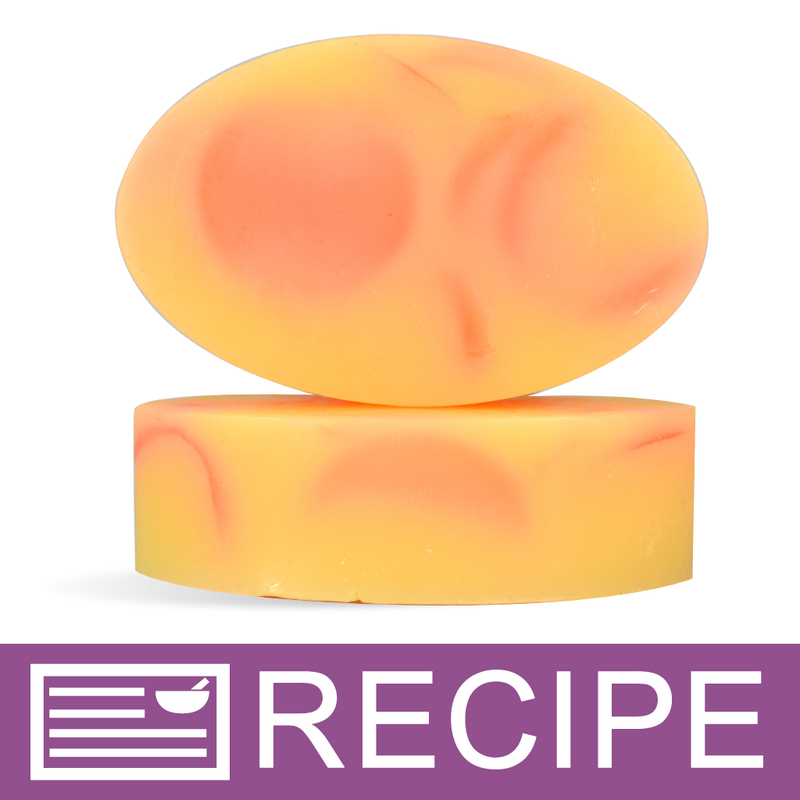 Bar Diameter: 1.75 Bar Length: 1.75"
COMMENTS: I recently started making bath fizzies and I have used several other silicone molds to shape them, but this mold produces the perfect size for my sinus fizzies and I really like the uniform look this mold gives them. "Larger than I expected but AWESOME!!!" COMMENTS: These are larger than I expected but that is my own fault for not reading thoroughly. These are a great size for bath melts, lotion bars, mini cupcakes embeds, and bath tub tabs. each "muffin" is about 1 1/2" diameter. Easy to release from the mold. These can also be used for Salt or Sugar scrub cubes. COMMENTS: I drop in a paper, mini cupcake liner & pour in my soap. Then I decorate it. They are so cute. COMMENTS: I love to use these for my wax melts and sample scrubs. There the perfect size for me. COMMENTS: This mold is great for small hand-sized lotion bars. Fits and works well with the 2 oz tins. COMMENTS: I purchased this mold for a homemade body product workshops for teens. This is the perfect size for lotion bars. The mold makes the bars come out easily and the product cools faster as the material does not retain heat. COMMENTS: All I use is silicone molds. These is great for samples. 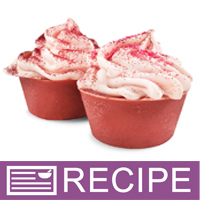 "absolutely perfect for mini cupcake soaps!" COMMENTS: I cant keep mini cupcake soaps in stock! I wouldnt be able to do it without this mold. I love how easily the soap pops out of this mold! COMMENTS: These are the perfect size for both bath melts and soy tarts, not to mention brownies! COMMENTS: I love this mold! 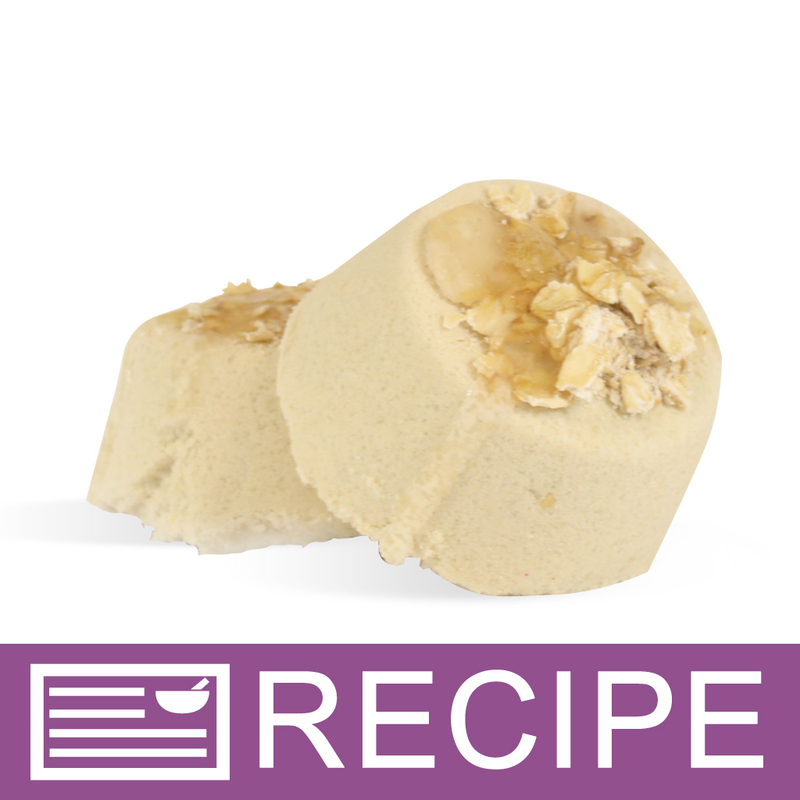 These make perfect cute mini muffin size soaps, perfect for samples. I'm using these for melt and pour soaps. They have a nice muffin shape, thick in the middle. I have been looking for a good quality silicone 1oz mold and this is it! Very cute! Pop out super easily! I may get more! I'd love if WSP offered more 1oz silicone molds like this in different shapes, like a square or rectangle. COMMENTS: I love this size mold. Great for bottoms of my rubber duckies! "Will these fit in the 1 oz tin, as lotion bars? It looks like the tin's height would just barely be enough, unless I pour the bars a little bit short. I don't want the lotion bars sticking to the top,"
Staff Answer No they would not fit properly. They would be to tall and to wide. You would need to use a smaller mold. "can you provide the dimensions of the cavities of this mold?" Staff Answer This mold makes (12) 1 ounce bars. The dimensions at Top are: 1.75" x .75", the dimensions at Base is: 1.4".